KLM Royal Dutch Airlines is expanding its network with the opening of Guanacaste Liberia (LIR) in Costa Rica. 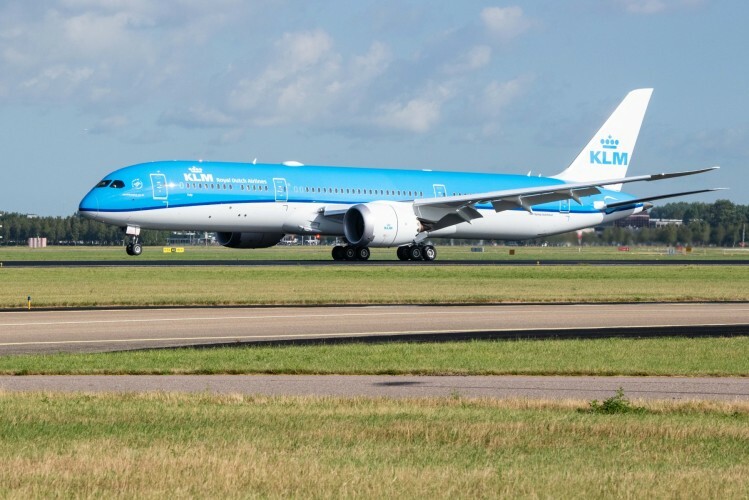 As per the start of the winter 2019 schedule, this region on the Pacific coast of Costa Rica will be served four times per week with a direct KLM flight from Amsterdam. On the southbound sector, this flight will make an intermediate landing in San José (Costa Rica), a destination that is currently already served by KLM in its winter schedule. 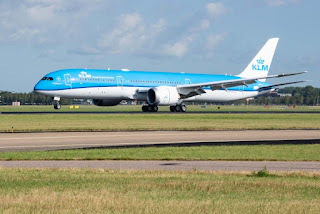 After a short 65 minute stop on the ground, the flight continues under the same flight number directly to Amsterdam-Schiphol, with a departure out of Guanacaste Liberia at 21:15 Local time; to arrive at Amsterdam-Schiphol at 13:20 Local time the following day. It is possible to arrive in San José and depart from Liberia on the same ticket, making it an ideal combination for all travellers that want to discover the beautiful nature and pura vida of Costa Rica. 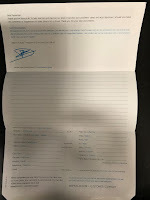 Likewise, passengers originating in Costa Rica can start and end their journey in either San José or Guanacaste Liberia in both directions on the same ticket. "Guanacaste is the second largest region of Costa Rica. The region is known for its beautiful nature, which makes it a unique holiday destination in combination with San José. All this makes Guanacaste Liberia a valuable addition to our KLM network." said, Pieter Elbers, CEO KLM. Guanacaste is a region in the northwest of Costa Rica, bordering the Pacific Ocean and lies at approximately 150 miles from the capital San José. The region is known for its beautiful coastline, with quiet inlets, pristine beaches and small islands that dot the coastline. The climate in Guanacaste is unique in Costa Rica since the region receives little to no rain from November to April; which makes it a popular holiday destination. Also in terms of nature the region has a lot to offer, jungles around the volcanos in the interior form a green backdrop for hikers and flora and fauna enthusiasts alike. The capital of Guanacaste is Liberia, with 60.000 inhabitants. The modern international airport of Guanacaste Liberia is situated less than 15 miles from the nearest beach.